“1947, Simone de Beauvoir in America” is a photographic exploration of French philosopher Simone de Beauvoir’s 116-day journey through America, and her prolific diary entries documenting her visit. 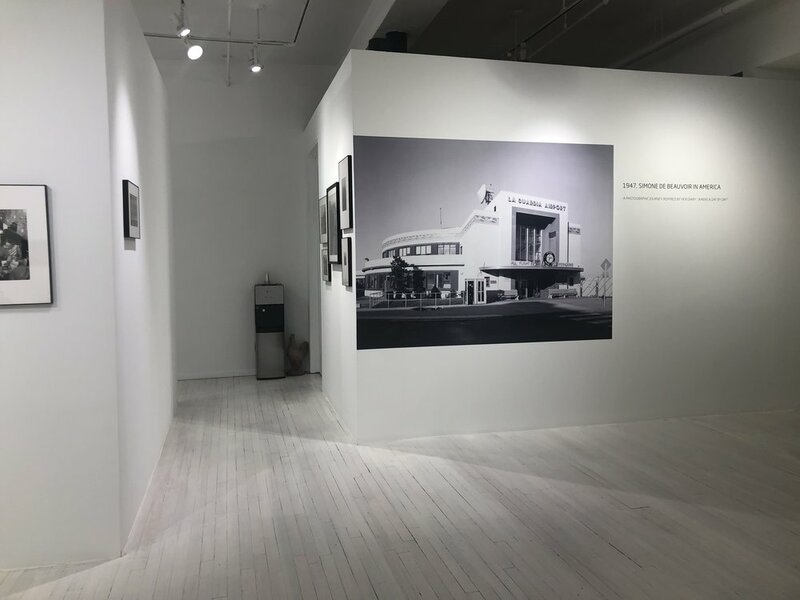 Curated by Corinne Tapia, director of Sous Les Etoiles Gallery, this exhibition deftly illustrates the words of Beauvoir as she travelled through 19 states and 49 cities of a gilded post-war America. This is the first time this book has inspired an exhibition, with the work of more than 20 artists chosen from the year 1947 to present the most accurate view of what Beauvoir may have been experiencing during her tour. 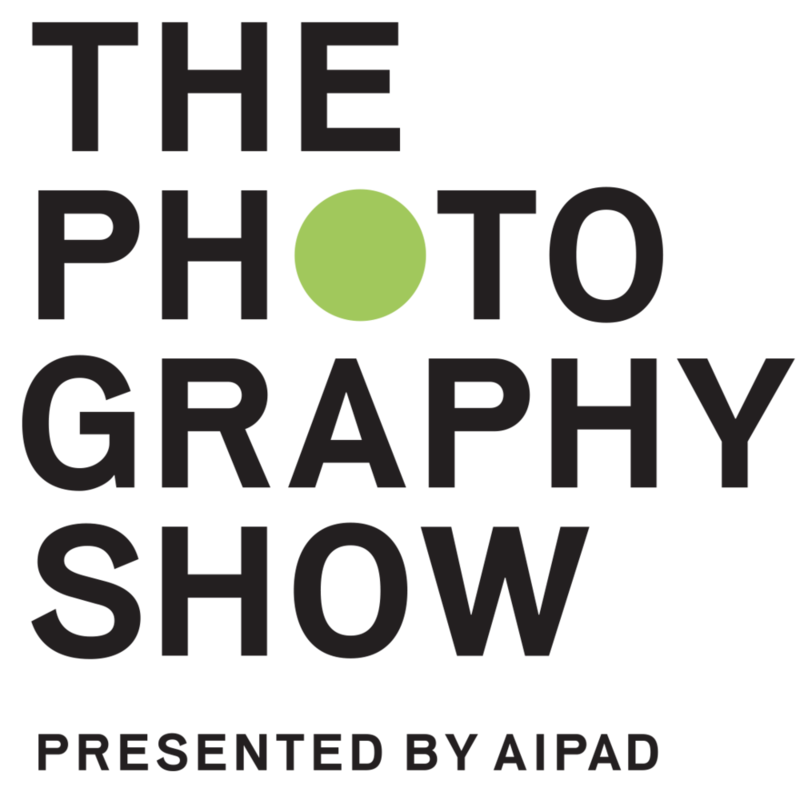 The space is accompanied with a spread of her books, including the muse for the show, L’Amerique Au Jour Le Jour (America Day by Day), and a few photobooks of featured artists, such as Todd Webb’s I See a City, documenting his striking captures of everyday life in New York City. “1947 Simone de Beauvoir in America” is a poignant and alluring exhibition that authentically represents mid-century America through its engagement with the optimism and self-delusion of the time. 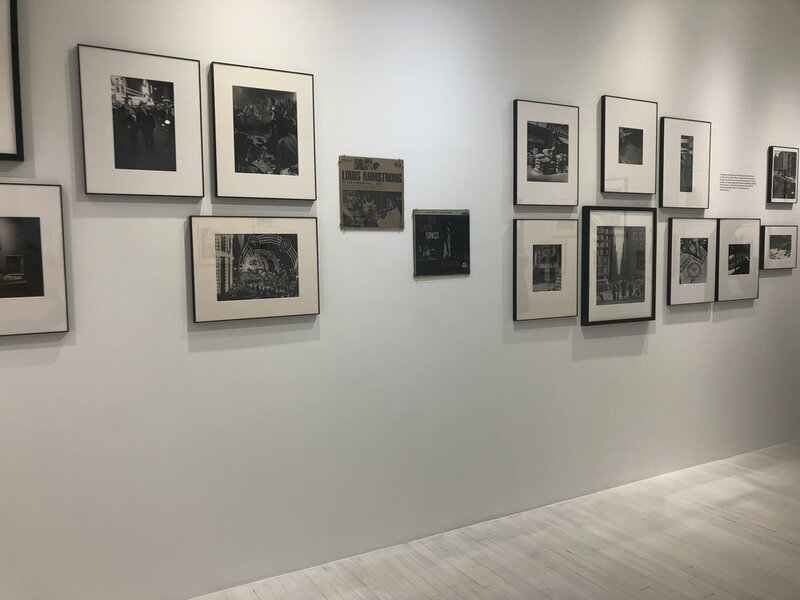 The show is hung in a brilliantly white room, which allows the black & white photographs to shine pristinely around the included texts from Beauvoir’s work. Take a closer look at any of the pictures, however, and you will see cinematic shots of disorientation in America, capturing the mundane through liquor store signs, smoky bars, and remarkable portraits rooted in time. 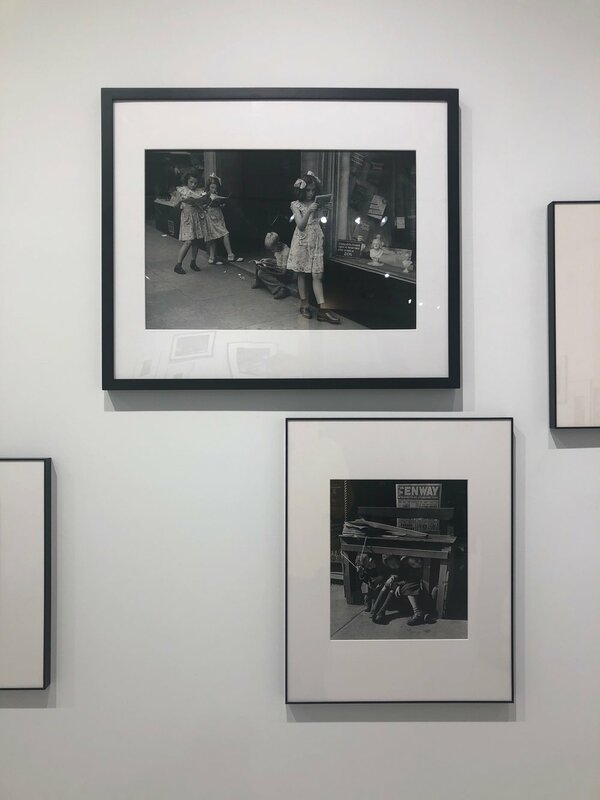 The influence of the era runs deeply through the exhibition, some works hung in line with the record sleeves of Louis Armstrong at the Carnegie Hall of 1947 and Billie Holiday’s The Lady Sings of 1956. Racial tension and the mobility of women bubbles up through most images of this exhibition, staying true to Beauvoir’s vision and voice, and making for an unflinching and momentous collection of one era, made for ours.